Reading is considered one of the best places in New England to live. Hire our specialist garage door repair services for dealing with any issue from broken metal parts to failed opener, remote control or safety sensors. We are experts in restoring damaged wood, steel, and glass panels as well. Every job is based on accuracy and dexterity. When the problem cannot wait, our emergency crew will come to the rescue in the shortest time and deal with it on the spot. 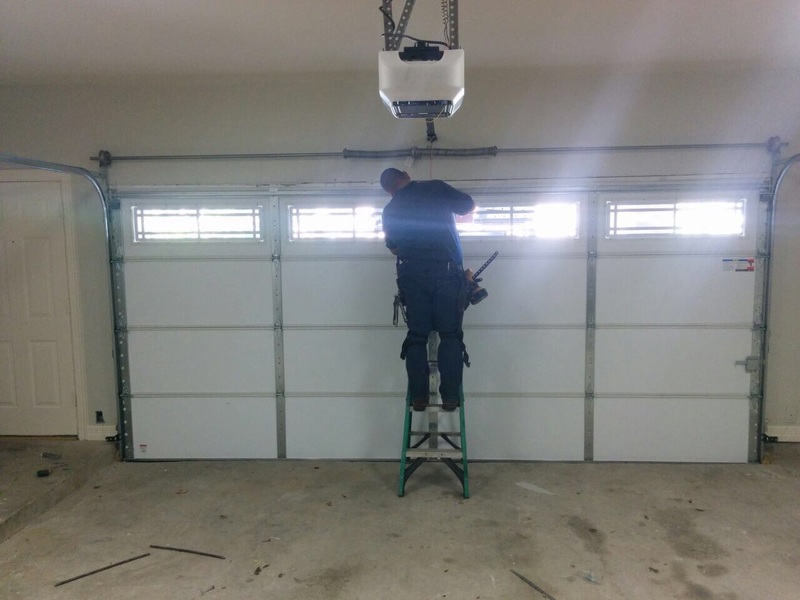 Our company is a leading provider of garage door installation and replacement services as well. With proper organization and meticulous precision, achieve top results in little time. The preservation of electric overhead doors in optimal shape is not a simple task yet complete perfection is achieved via our maintenance service. 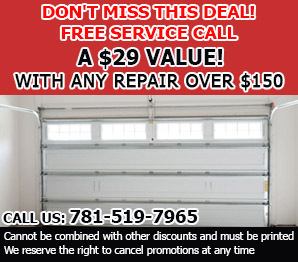 Garage Door Repair in Reading has no match in this town and its surroundings. Only we provide regular training to our crews and keep them updated with ever changing technology of garage door. 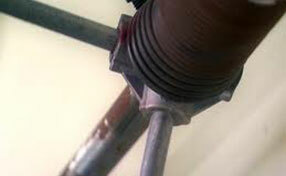 They are equipped with all kinds of tools to maintain your garage door whether it is an old fashioned one or a modern. Our service is also unique in this area. We have introduced this service only to give you comfort and save your valuable time. The most affordable and widely used garage door’s opener is “Chain Drive” type opener. But the disadvantage of this type of opener is that it is very noisy. Chain Drive openers are ideal for detached garages, not for attached garages. “Belt Drive” type openers are completely silent. But these are costliest among the options. They make great investments in attached garages. “Screw Drive” type openers are less noisy and needs lowest maintenance of the three types. But they work best in climates where the summers and winters do not reach extreme temperatures. 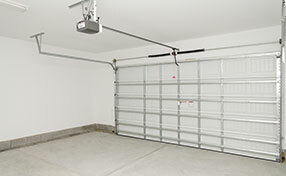 A Garage Door has several moving parts which need to be lubricated and maintain regularly. Garage Door Repair in Reading offers you regular lubrication and maintenance service to keep your garage door run smoothly. This type of maintenance work will save your garage door from sudden dysfunction and enhance its life time.